Ever since the doors opened in 2004, Church on the Ridge’s vision has been to share the love of Jesus by helping people become fully devoted followers of Christ. Through His mercy and grace, our work has touched lives, saved marriages, and transformed families. Cornerstone for Generations, our campaign to build a new facility, is the next step of faith for Church on the Ridge—individually and together as a church family. God is calling us to step boldly forward and establish a deeper connection and lasting presence in our community with a dedicated facility. From this foundation, He will bring about a brighter future for our community and influence lives for generations. Today, as we approach the one-year anniversary of Commitment Sunday, we want to fill you in on both the notable achievements since our last update as well as the challenges we are facing. While we are not exactly where we hoped to be by this date when we started, we hope that sharing this info will inspire you to keep this project as a subject of specific and regular prayer. 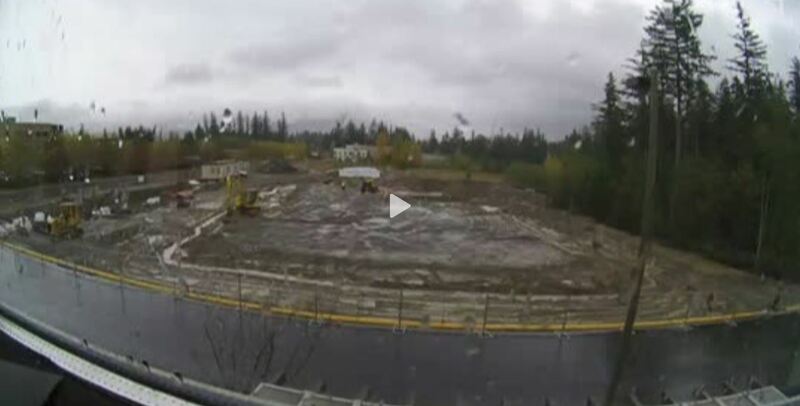 Watch live streaming video of the construction.